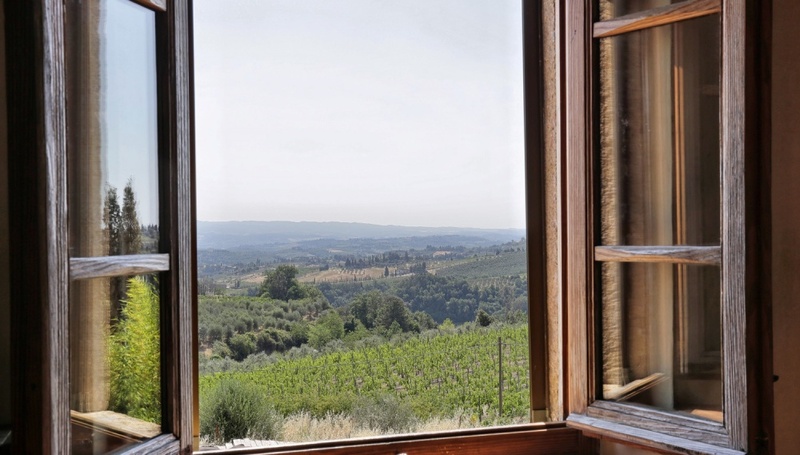 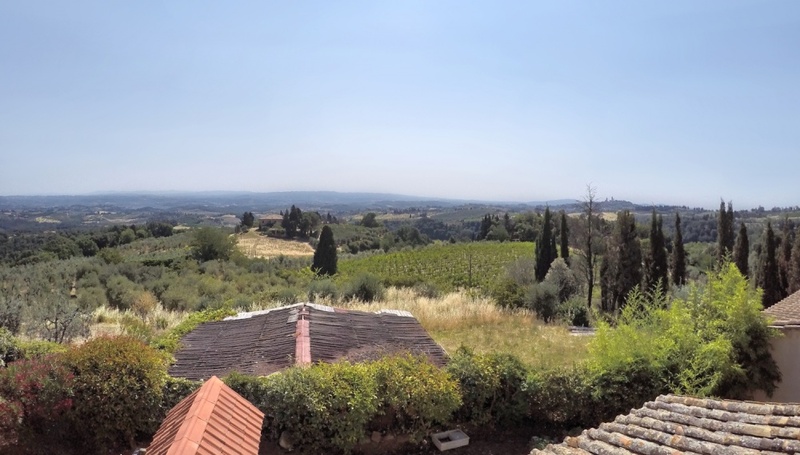 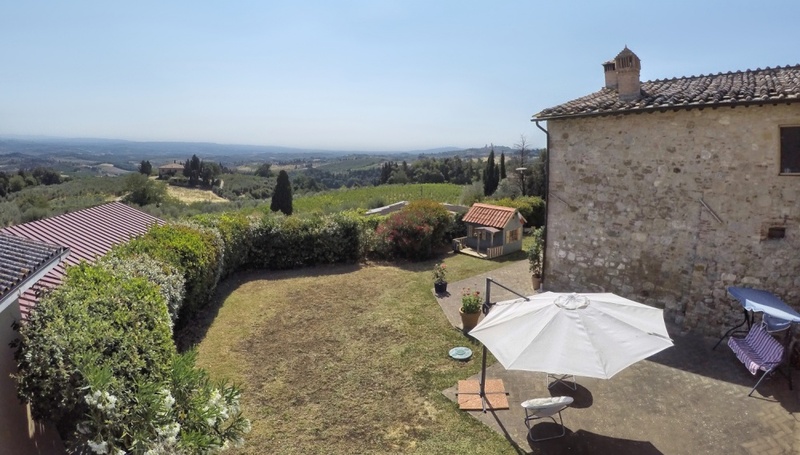 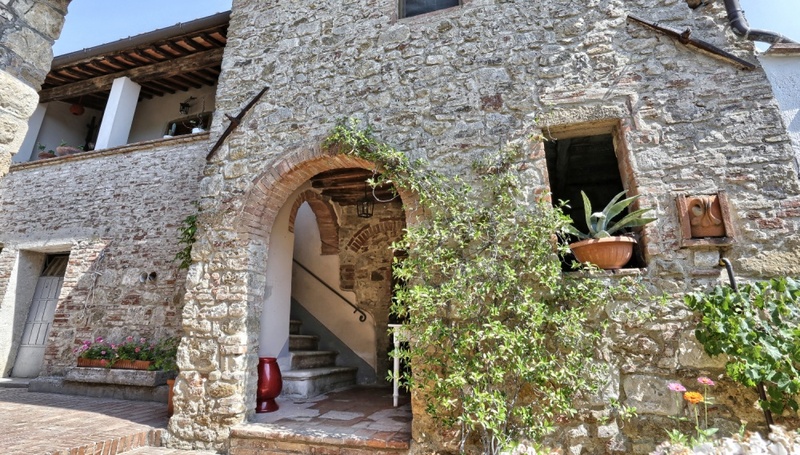 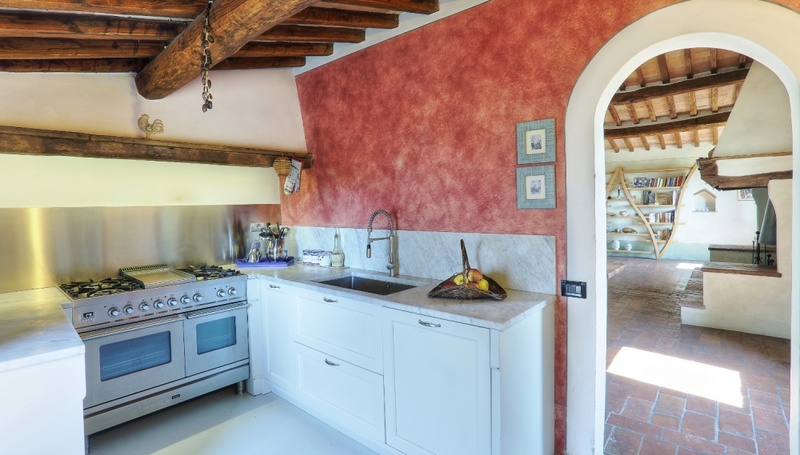 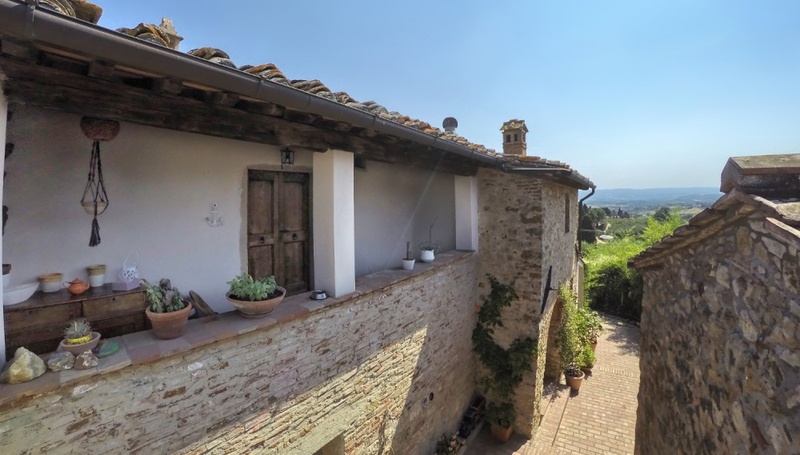 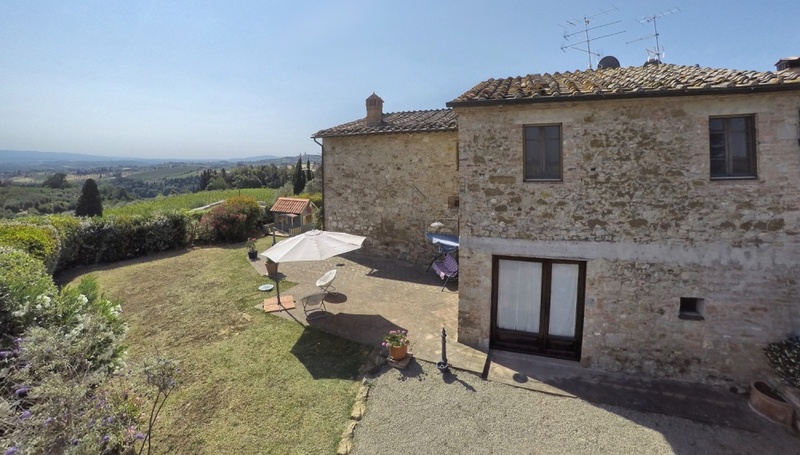 San Gimignano, just 4 km from the historic center, a semi detache of stone farmhouse with private garden in panoramic location, nestled among the beautiful hillsand and vineyards that give birth to some of the finest wines of Tuscany. 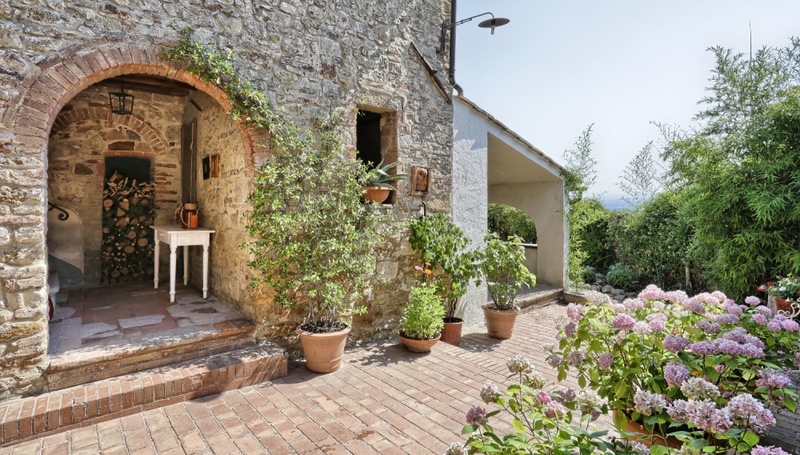 In this idyllic context is this typical stone house. 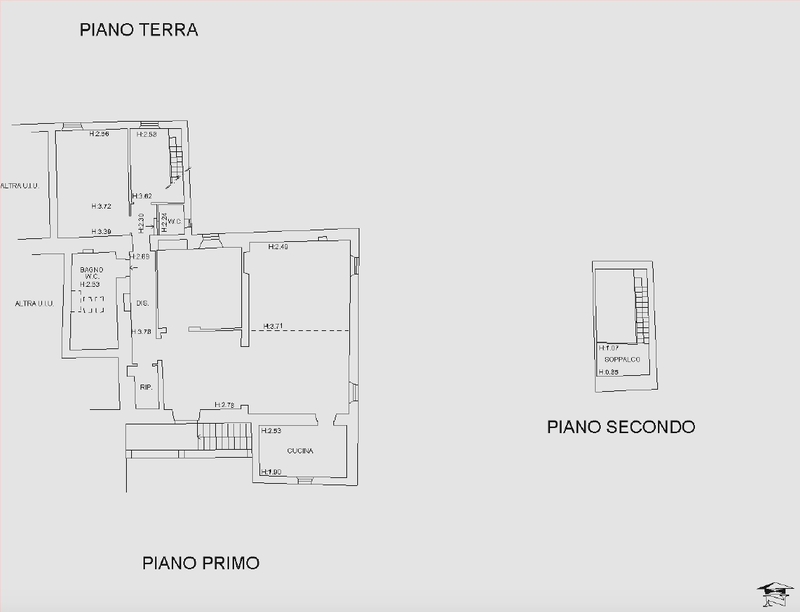 The property develops on the groun floor and on the first floor for a total of sqm about 280. 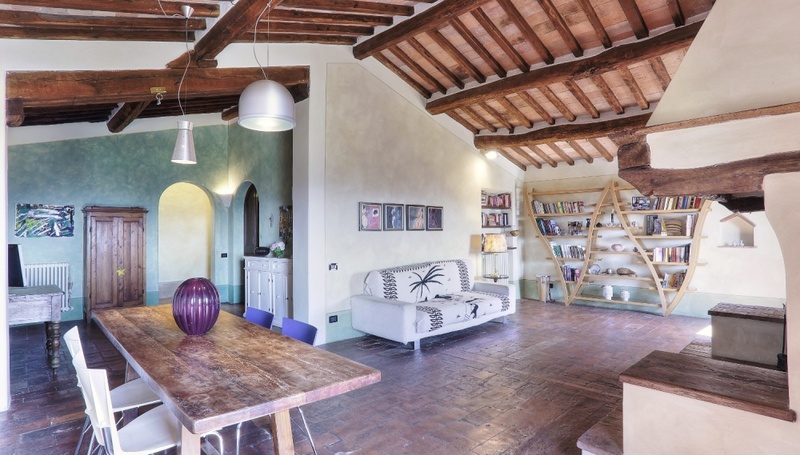 The whole property has been carefully and passionately renovated by the current owners 2000, a restoration which has brought the solid buildings to original features combined with a modern level of comfort. 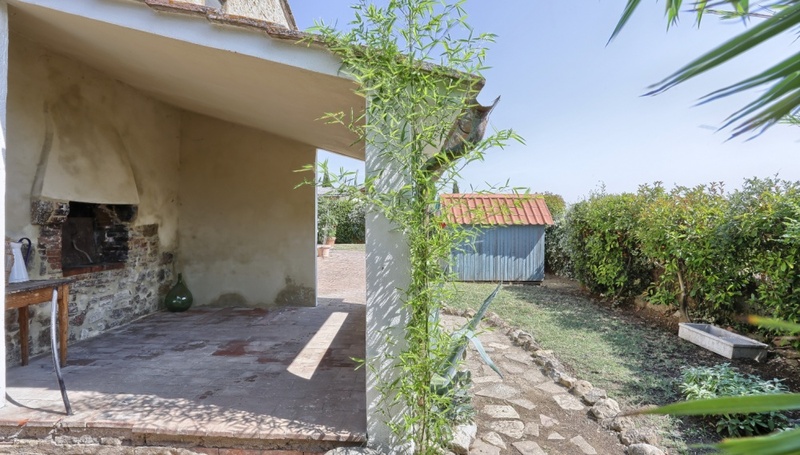 The garden, of sqm about 400 has a large paved area in terracotta, boasts a very good degree of privacy. 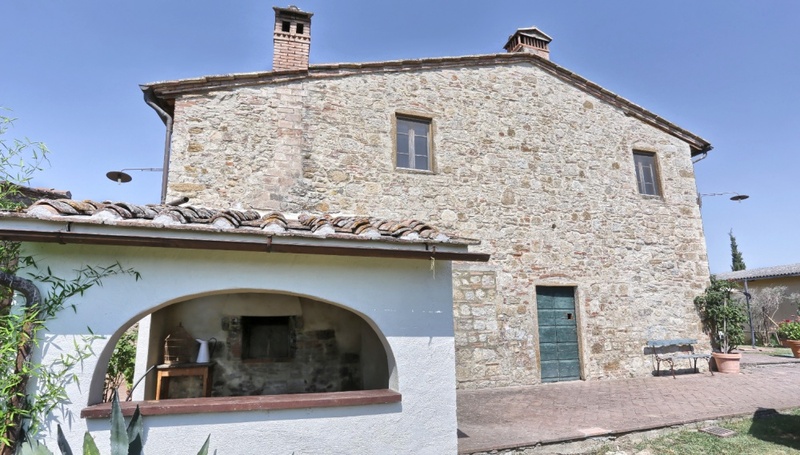 On the ground floor there is a storage room, mostly to be restored, a bathroom, a beautiful loggia where there is an original wood oven. 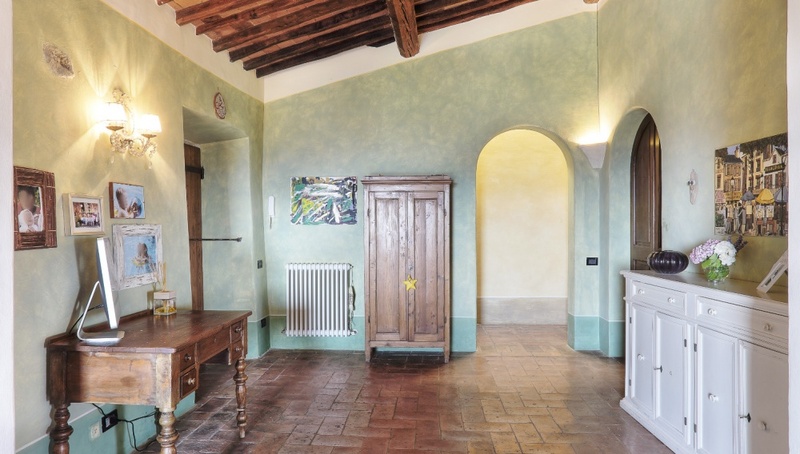 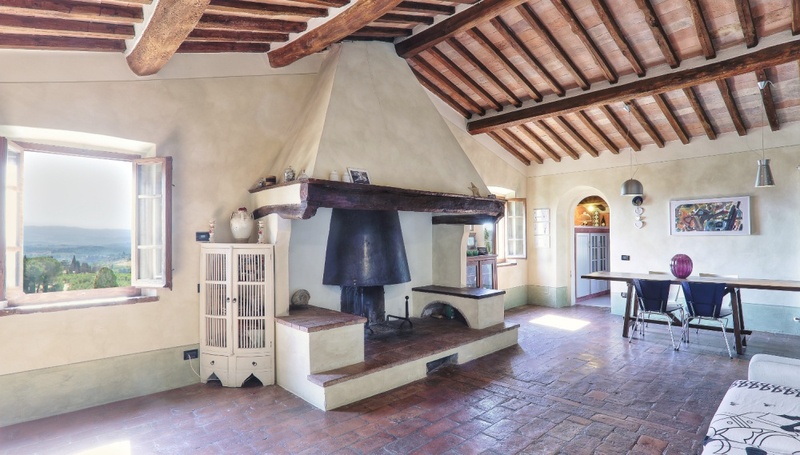 An external staircase leads to the first floor, completely restored, with original hand-made terracotta floors, cheastnut beams, natural lime plaster and natural colors on the walls. 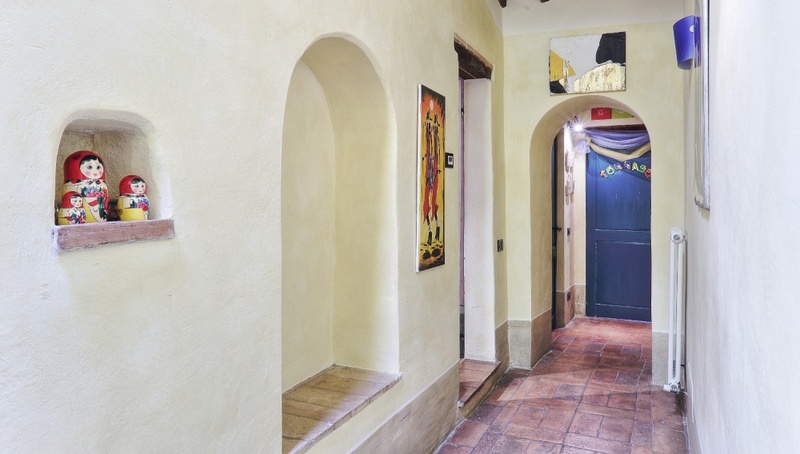 We enter the reception room, follow an ample lounge with fireplace and dining area, kitchen, three comfortable bedrooms, closet, spacious bathroom and small bathroom. 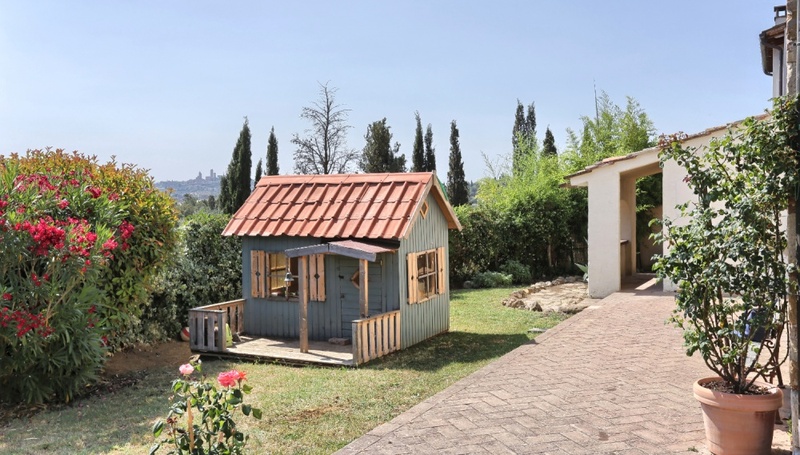 There are two coverde cars and two uncovered. 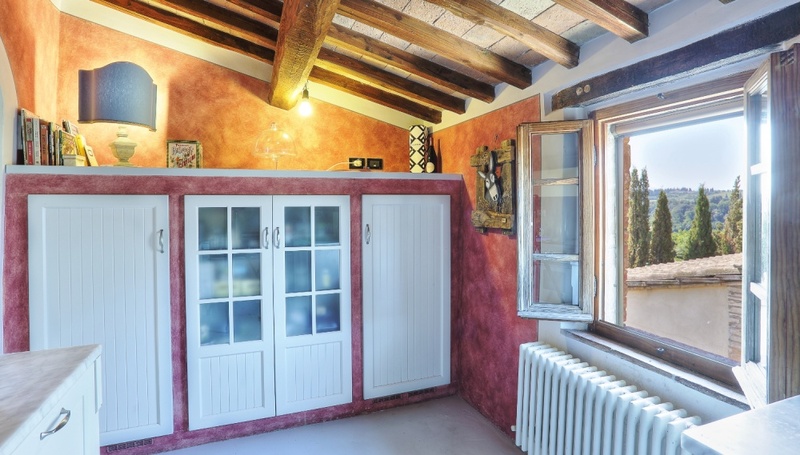 The heating is powerwd by GPL. 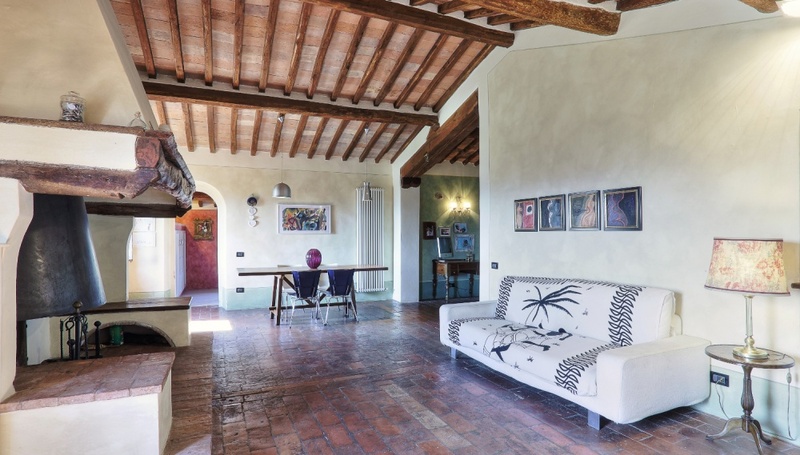 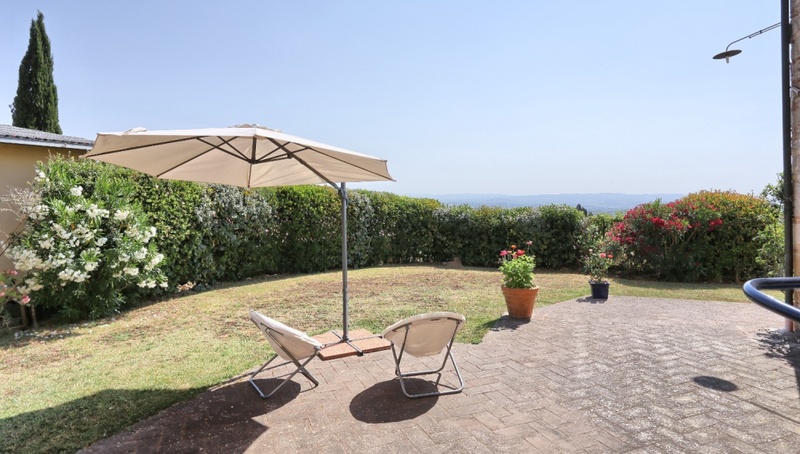 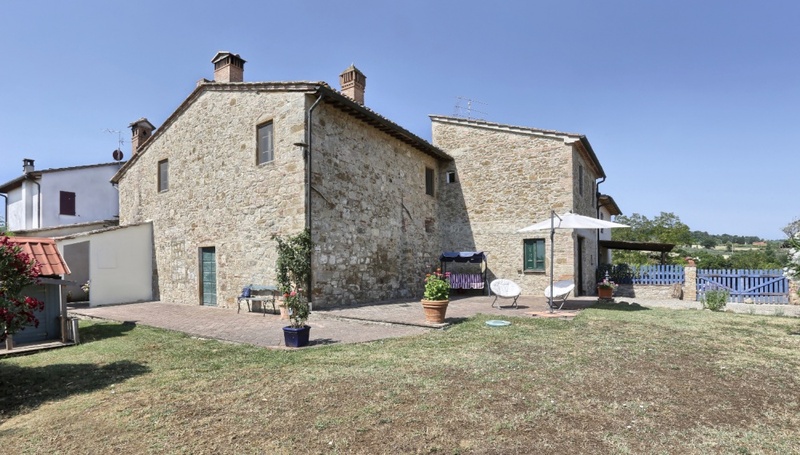 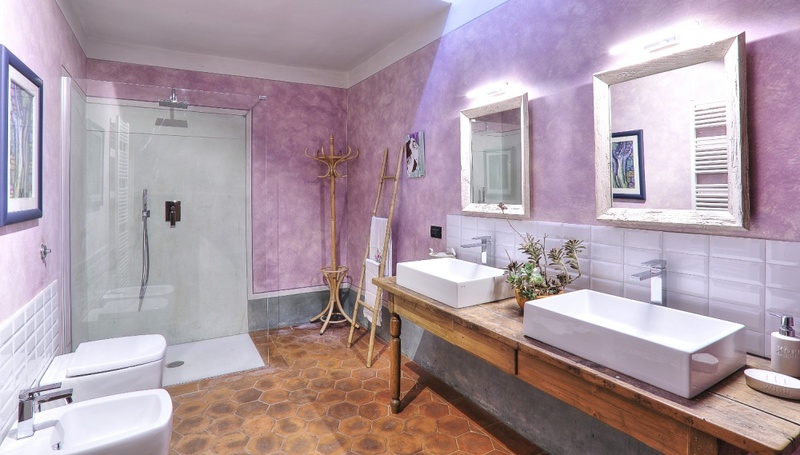 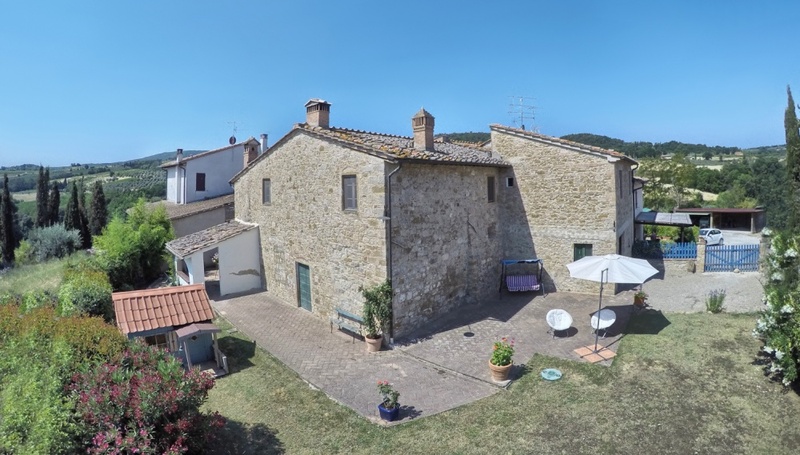 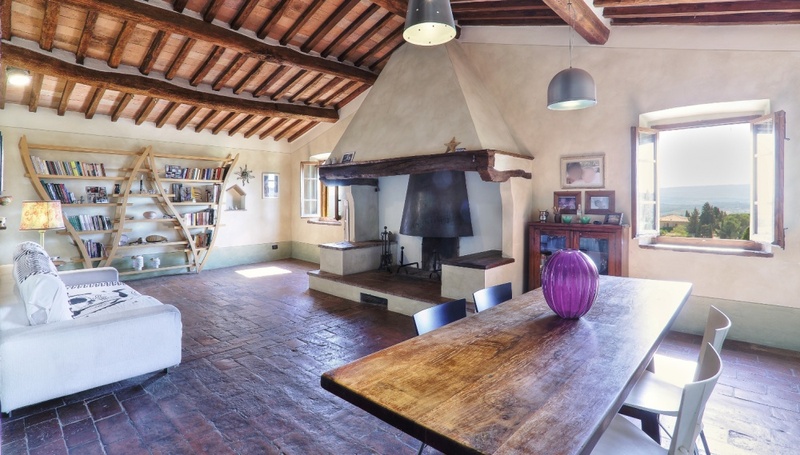 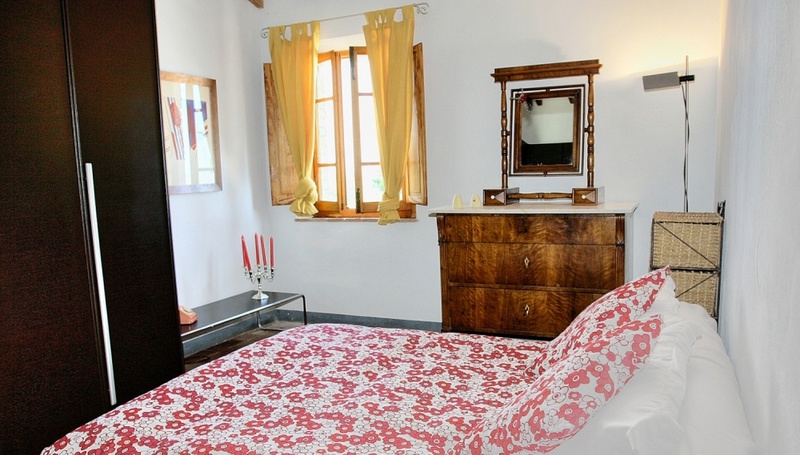 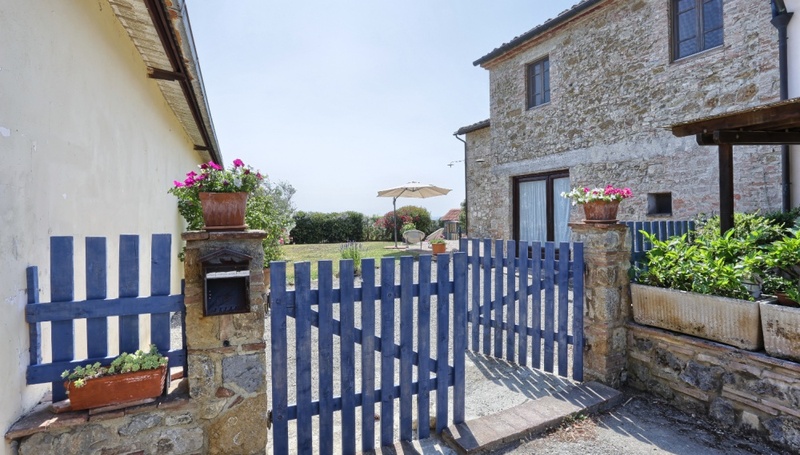 The location as well as charming is particularly strategic and convenient to reach tke major places of interest within a short drive, 30 minutes from Volterra, 30 minutes from Siena and an hour from Pisa airport.